Black Friday shopping will come to Walt Disney World this year, with most stores at Disney Springs taking part in a two day sale event. 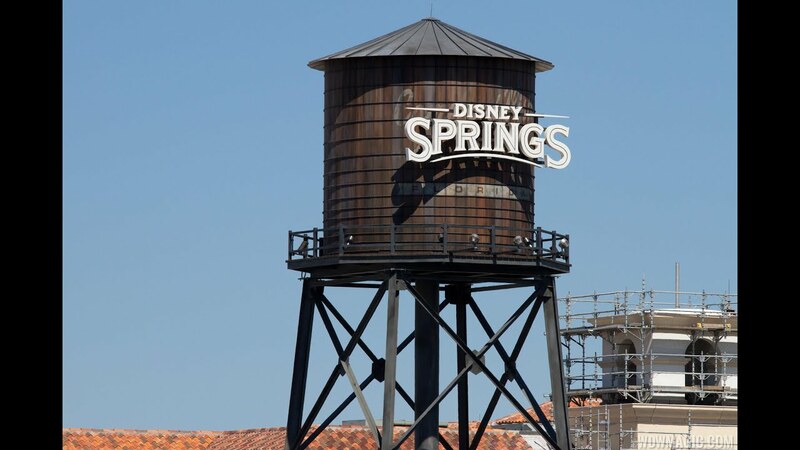 Kicking off the holiday shopping season, Disney Springs will open early on both November 25 and 26, with over 60 stores offering sales and promotions. It isn't just third party retailers offering deals, Disney will sell a a Vera Bradley “Midnight with Mickey” hipster bag for $24.99 at Marketplace Co-Op, Storm Trooper Action Figures for $14.99 at Star Wars Galactic Outpost, and a holiday wreath with lights for $16.99 at Disney’s Days of Christmas. More to be announced.